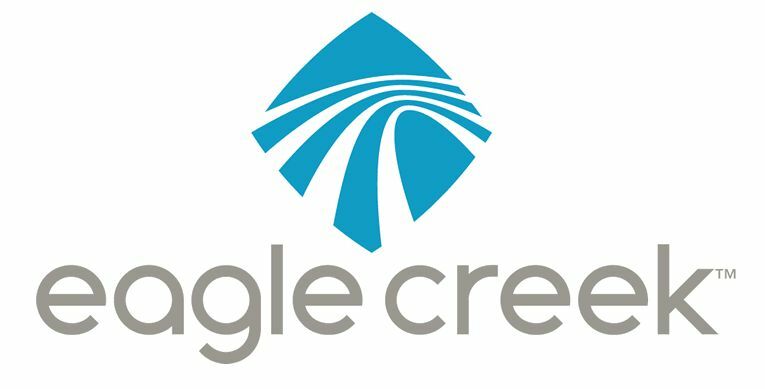 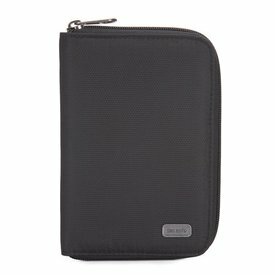 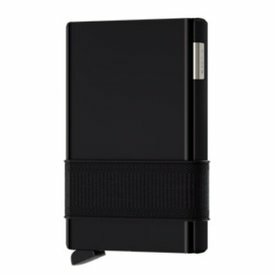 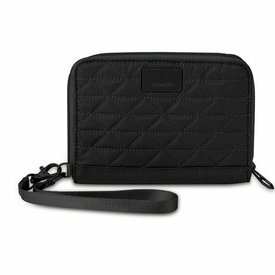 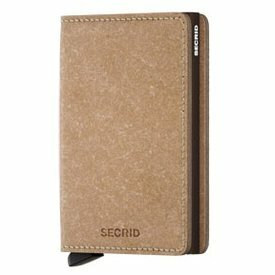 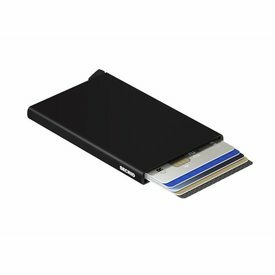 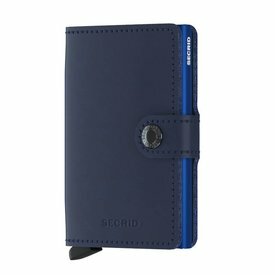 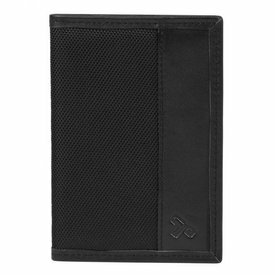 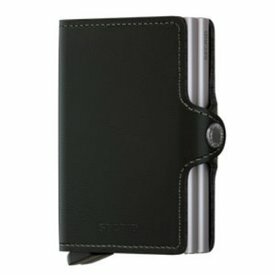 This streamlined RFIDsafe TEC passport wallet has a passport-holding compartment and four easy access card slots in a a ultra lightweight, heat-welded design with a soft microfiber lining. 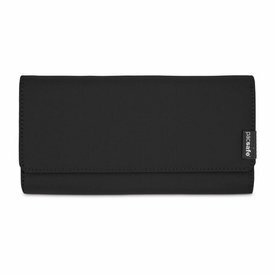 Designed to be worn under clothing, the Coversafe™ V100 RFID blocking waist wallet (freq:10MHz to 3GHz) is an ideal travel companion while on the go. 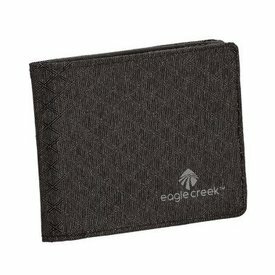 With the Twinwallet, you can securely take eight to twelve cards with you. 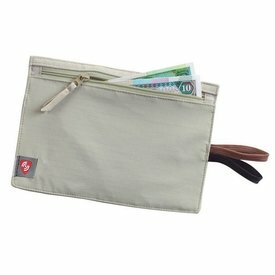 The interior also offers space for extra cards, paper money, receipts, business cards and coins. 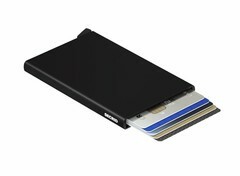 RFID blocking technology helps keep personal information, personal. 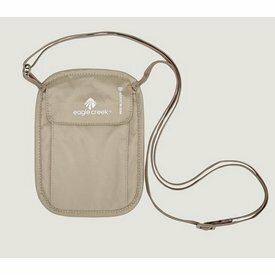 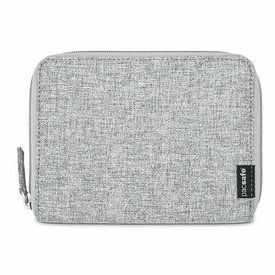 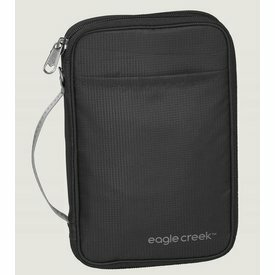 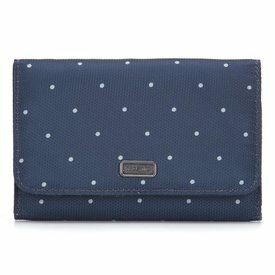 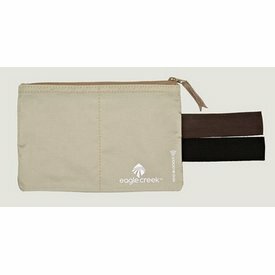 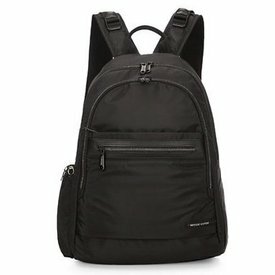 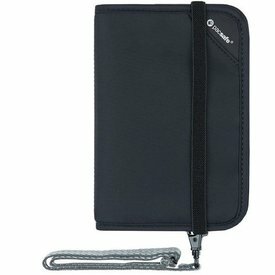 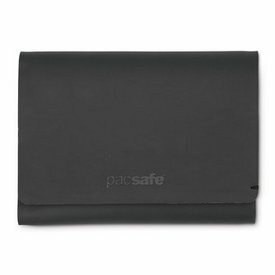 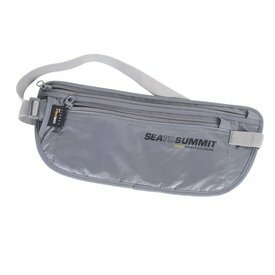 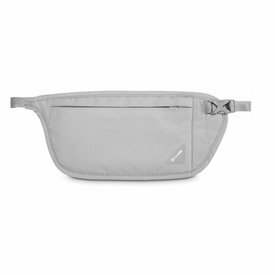 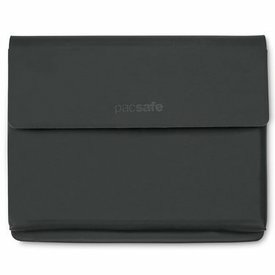 Keep sensitive documents out of sight in this hide-away neck pouch.